Sweet Baby Ray’s BBQ Sauce $.49 Each at Safeway and Foods Co! Safeway and Foods Co have Sweet Baby Ray’s BBQ Sauce for $.99 each! If you are by a Smart and Final they have ribs for $1.49 lb this week!! 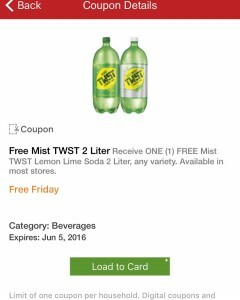 FREE Mist Twist 2 Liter at Foods Co! 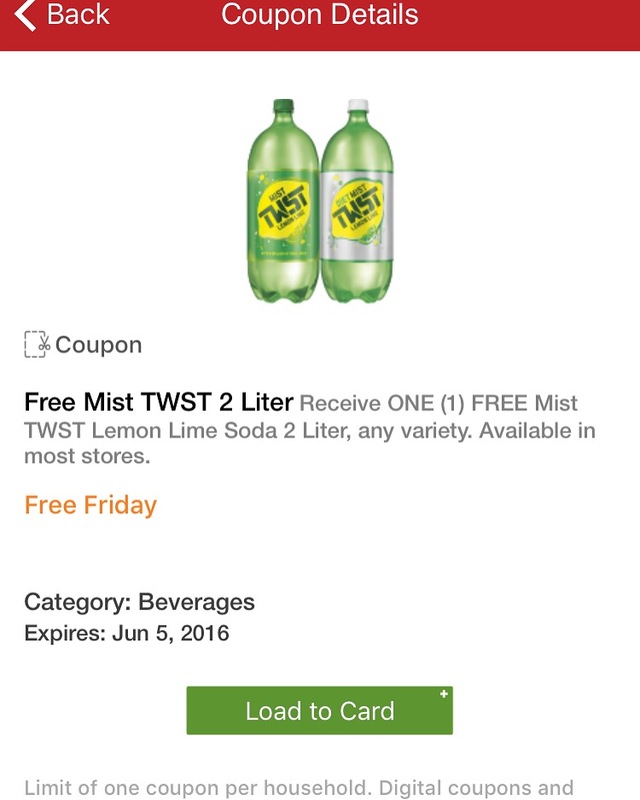 You can add a coupon for a FREE 2 Liter of Mist Twist Soda! 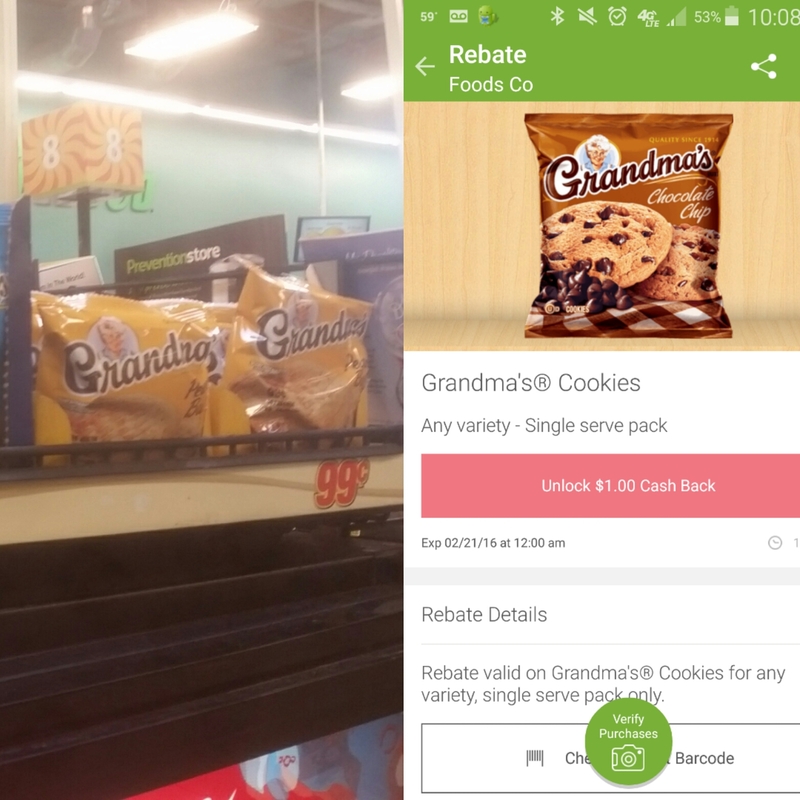 You can only add the coupon today, but you have until June 5th to redeem it! Here are the best deals at Foods Co this week! 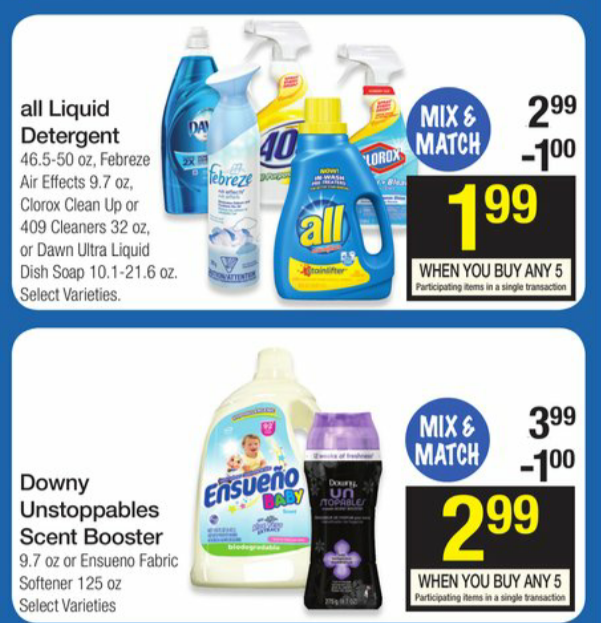 These deals start Wednesday 2/3! 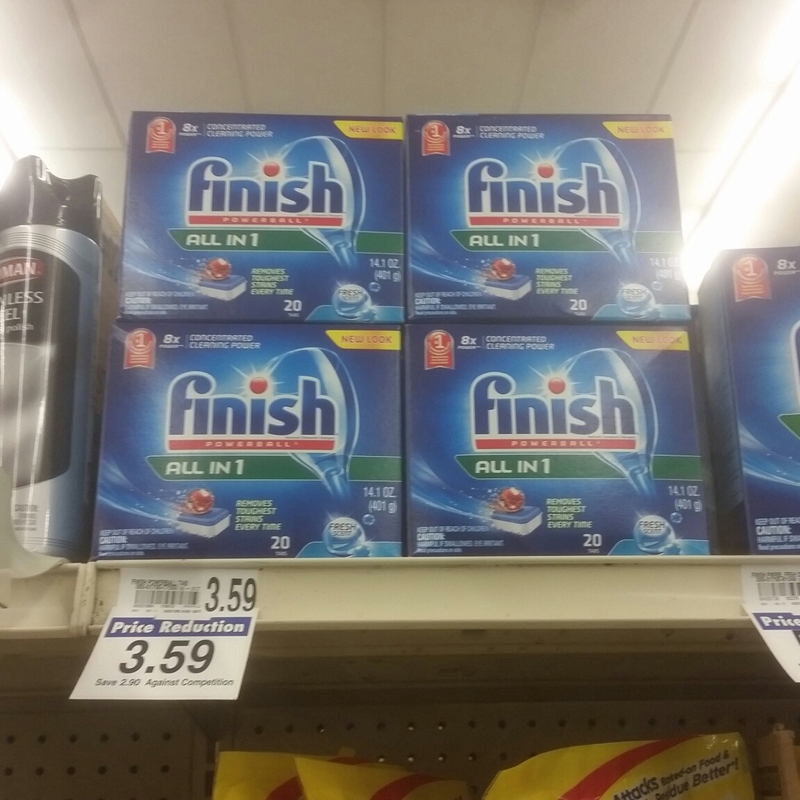 There is a Buy 4 Save $4 Sale going on which makes for some great deals!! 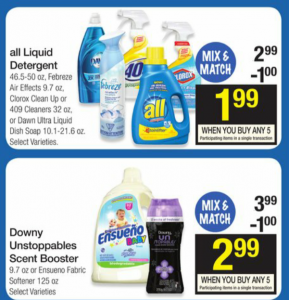 Stock Up On Laundry Care Products at Foods Co!! Foods Co is having a Buy 5 save $5 Sale this week!!! Buy 4 Save $4 Sale! 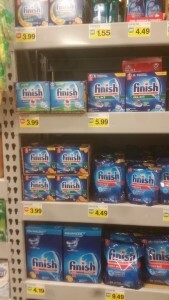 You can mix and match these items!